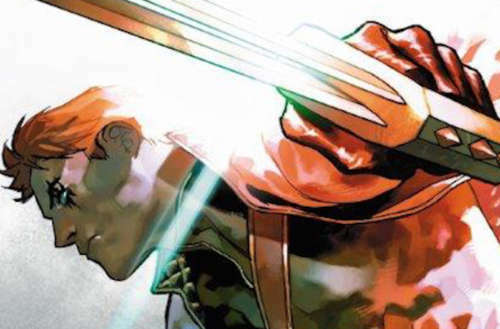 Shatterstar, a genetically altered mutant and founding member of X-Force, is getting his own miniseries from Marvel Comics next month. With the return of Sina Grace’s Iceman, this new Shatterstar series makes two queer mutants headlining their own comic books this fall. Shatterstar debuted in New Mutants #99 in 1991, the creation of prolific artist-writer Rob Liefeld. Seeley says he wants to take the character in a more “hardboiled noir” direction. Earlier this year, the character had a very brief appearance in Deadpool 2. 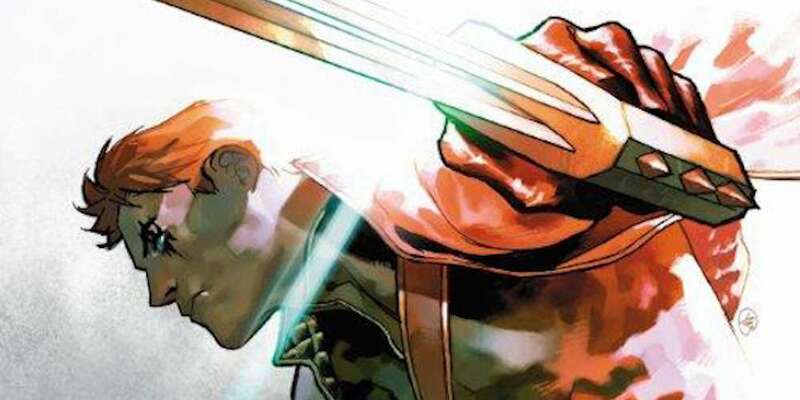 His origins are pretty fantasy-sci-fi, but in the pages of X-Force, writer Peter David made Shatterstar part of a more grounded street-level team. David also introduced a romantic relationship between Shatterstar and fellow mutant Rictor. The two had their first on-panel kiss in the pages of 2009’s X-Force 45, earning David a GLAAD Media Award. Rictor will be part of the new miniseries as well, though it’s not clear where their on-again, off-again relationship will land. Seeley revealed new designs for both characters from artist Carlos Vitta. The looks hearken back to their ’90s origins, with a more modern spin. Rictor's design for our new #Shatterstar series starting in October 2018. Are you psyched for the new Shatterstar series?